Since my blog's name is Randomly Random, so today, I am going to post something random, food. Yas, people, food. One of my favorite snacks, yogurt. (I can hear myself screaming in excitement right now). 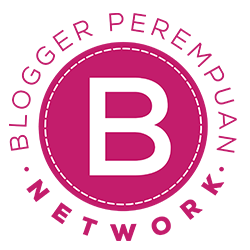 Actually, I was not really like the taste of yogurt back then, but since I bought Heavenly Blush yogurt drink, I love yogurt in a blink of an eye. Yep, just like that. Around few months ago, I found something interesting in Dairy Product section at the supermarket. I was looking for yogurt drink and my eye caught this cutie, Heavenly Blush Greek Yogurt. Greek? Did I just see something named "Greek"? Well, FYI, I am a Greek geek / Greek freak and so whatever it called, but I really love everything about Greek. Curious, I bought three of them. BUT. There is always a but in every story. I have not found this cutie for two months. Two months, dear readers (if you guys exist). Can you imagine how sad I am? How I want to cry in the middle of supermarket floor? Do you know how does it feel? Well not that dramatic actually, because I finally found another yogurt with fruit in it. Guess what? 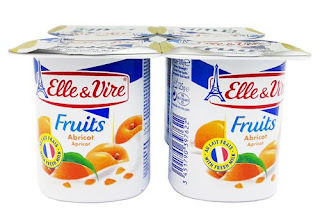 Elle & Vire Yogurt. YAW. There are so much differences between Heavenly Blush and Elle & Vire. 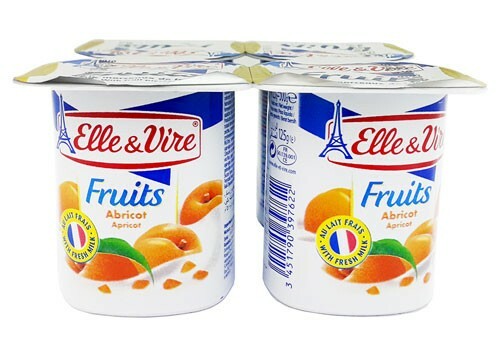 From what I tasted, Elle & Vire's yogurt is smoother than Heavenly Blush's, but maybe because they have different kind? (um...kind?) of yogurt? 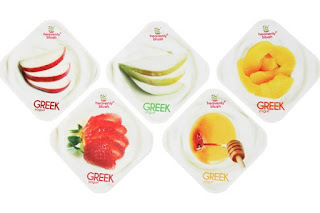 HB's Greek yogurt is plain with syrup, while E&V's yogurt is not, its yogurt already mixed with the fruit essence and the fruit pieces. Their "fruit chunks and pieces" also different. Heavenly Blush gives their customer fruit chunks, which is CHUNKS (you guy know what chunks means, right? ), but Elle & Vire gives me PIECES (literally pieces, like, you are slicing a slice of fruit into hundred pieces) and their fruit pieces are not really much (gak berasa gitulah Indo-nya mah). At the end, I asked myself a question, which one I like the most? Because, you know, nothing is perfect, but they can make each other perfect by their imperfection (ngomong apa gue). Wow. Wait. I am starting to think that maybe I can mix them together? Since Heavenly Blush has plain yogurt with syrup and fruit chunks and Elle & Vire has apricot yogurt flavor and (some) fruit pieces... they can make a beautiful mixed yogurt ever!